I am so pleased with the result of the Church carpet clean. 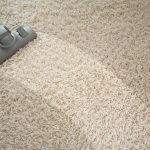 When using other cleaners, the carpet buckled and smelt wet for 3 days after the cleaning. With Barry the carpet was almost dry straight away and the whole church smelt clean and fresh. Thank-you for the amazing work removing mould in our theatre, we can't wait to have you back to do all our carpets and tile cleaning! 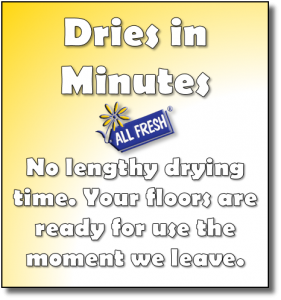 We have a high volume of people at our venues and now that All Fresh are cleaning our carpets, we definitely notice a considerable difference in carpet softness and brightness and our carpets are staying cleaner longer saving me money. 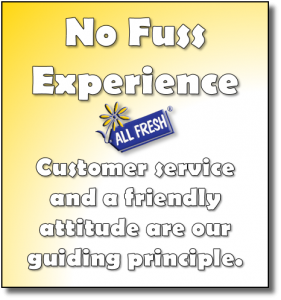 My staff and customers are always commenting on how fresh the place feels. I have always been concerned about cleanliness in the cinemas as mothers and babies frequent the cinema on a regular basis. 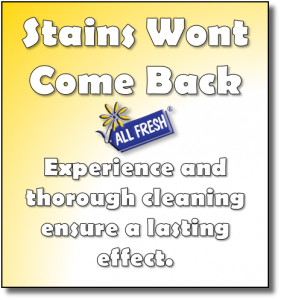 The cinema is much cleaner now and the stains don’t come back. Everything feels fresh and clean. I highly recommend them not only for a job far beyond ‘well done’ but also for their impeccable and professional customer service. I had my carpets done by Barry. He did an amazing job. I had heavily soiled ‘naughty pet’ carpet. All the stains came out and didn't re appear like they did with other carpet ‘cleaning’ companies I wasted money on. 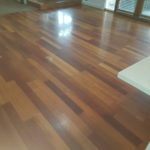 2 years and 2 young children later I've had Barry come back to do another great job on all new marks and stains. The only carpet cleaning process I will trust. Thank you Barry. From the moment Barry entered the house I knew from his professionalism that we were going to get a excellent job – and believe you me we were not disappointed – stains on the carpet that I thought would never come off just disappeared and now our carpets are like new. We built the house from new over 5 years ago and after Barry had finished with the tile cleaning they came out white clean and bright just like you would see in a six star hotel. 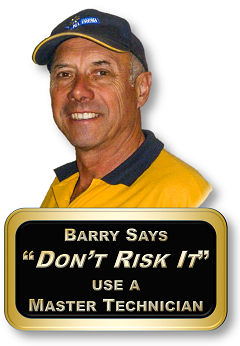 In reality it’s all about Barry’s professionalism his carpet and tile cleaning is nothing else but a class act. 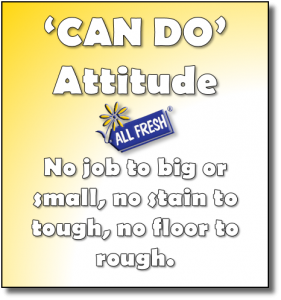 Working in property management it is important that I can rely on good cleaners. 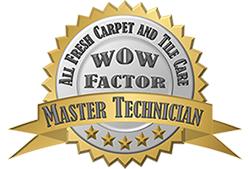 I have been regularly using All Fresh Carpet and Tile Care for several years now and I am very happy with their work. 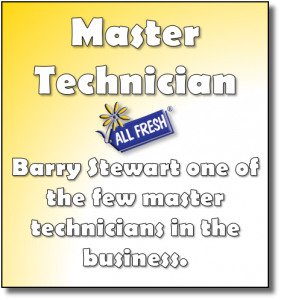 Barry is a true professional and knows how to provide my clients with great results. 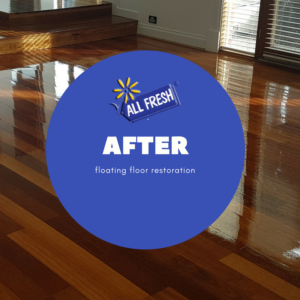 I have seen him treat some bad carpets and had some very happy owners and tenants because of his work. 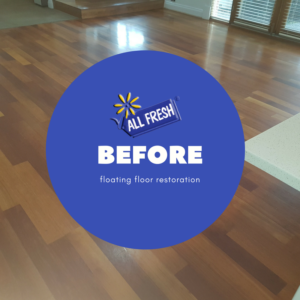 I have also had him remove heavy stains from carpets that other carpet cleaners informed me would not be able to be removed. I have received compliments from my tenants and landlords alike from his expertise, which helps me provide a better service in property management. I strongly recommend All Fresh Carpet and Tile Care to anyone looking for a great result. 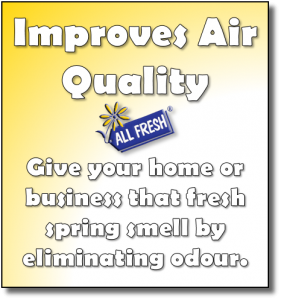 Want your carpets cleaned? 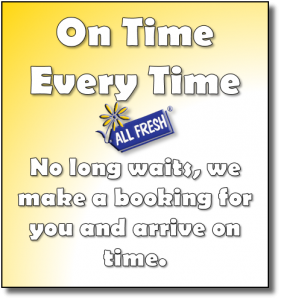 I recommend Barry Stewart and the All Fresh Team. Carpets look amazing! Thanks Barry. How much will it cost to replace your carpet? 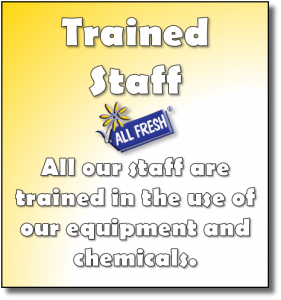 It makes sense to trust a fully qualified master technician.